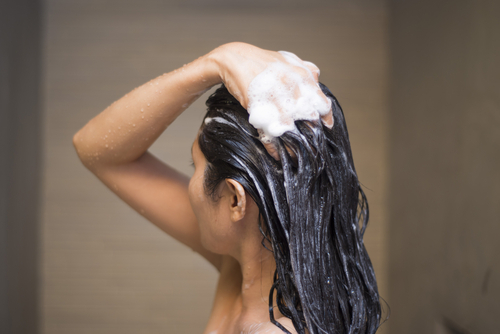 Are You Using The *Right* Shampoo? 7 Tips To Keep In Mind! Is your hair fall driving you nuts? Have you been using the same shampoo for the longest time or do you just pick up the prettiest bottle and the yummiest smelling one? Whether you’ve been faithful to the same shampoo for ages or keep switching it up, chances are that you’re probably using the wrong one! Most of us don’t actually know what the right shampoo for our locks is. 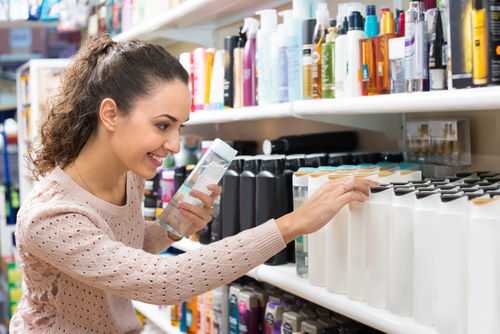 Instead of embarking on a trial and error method that could do more harm than good, why not just read these tips on picking the right shampoo for you and your hair. Read on for happier locks! 1. What’s Your Scalp Situation? Instead of the state of your strands, it’s much more important to consider the health of your scalp when picking a shampoo. If you have oily, sensitive or dry skin, then it’s likely that your scalp would be the same too. Pick a shampoo that addresses your scalp needs as a healthy scalp is super important for having fabulous locks. If you have a dry scalp, look for moisturizing and hydrating shampoos and avoid ones that are volumizing and fortifying to avoid extra dryness and flakiness. For an oily scalp, avoid moisturizing shampoos and pick strengthening and fortifying ones. To avoid greasiness, leave the shampoo on for an extra minute before rinsing it off. Check for ingredients like dimethicone, as products with it provide very little build up. Also, you could even be allergic to some of the ingredients. A certain chemical or even shampoos containing nuts and egg could cause irritation and itchiness on your scalp if you’re allergic to it and don’t even know it. Also read: How To Make Your Hair Less Oily – 8 Super Tips! Look for a shampoo with an amazing ingredient that will work wonders on your hair. Jojoba oil, aloe vera, shea butter, banana, coconut, etc are all superheroes which are great for your scalp as well as your strands. They will leave your scalp healthy and bring a glossy shine to your locks. Also, a good shampoo contains protein, which is essential for healthy hair growth since hair is mainly made up of the protein keratin. A smart thing to do is to try out free samples of shampoos before splurging on the entire bottle. This way, you can see how your strands react and how your scalp feels after your wash so you can be sure of your choice. It will definitely save you loads of money instead of buying a shampoo and then realizing that you aren’t happy with it. Great idea, right?! Also read: Should Your Shampoo And Conditioner Be Of The Same Brand? This never crosses our mind, but ladies, it’s so vital to check the pH level of the shampoo that you use. The pH level of your scalp and hair should be the same, a shampoo with a different pH level will make your strands brittle and the hair follicles weak. Try a few different ones to see which suits you best (see, those free samples will come in so much use!). This is why it’s always safer to use a mild shampoo because you don’t want to disrupt the natural pH levels. 7. How Often Do You Shampoo? 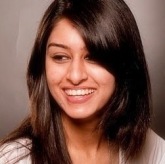 The frequency with which you wash your hair is also something you should think about when picking the right shampoo. If you prefer to wash your hair often, then a shampoo that is light and weaker, whose effects last for a shorter period of time, is what you need. If you wash your hair not more than twice a week, then look for a stronger shampoo, but remember that it can be damaging if used too frequently. Images: Shutterstock A place where girls can talk about ANYTHING. (No guys allowed!) ? ? Get the POPxo app NOW on Play Store and iOS App Store.